I’m sitting down to write this discussion post to the gentle whir of the washing machine. The thunder of my son’s turbo crawling is absent. Dad is on duty and while they are away eyeing treasures at the farmers market, I’m free to write. This is the only “adult” work I’ve done in a long time and my soul is breathing in a new way. Not that I don’t spend my days working—I carefully craft finger food (that is often flung across the kitchen floor), take nursing night shifts when teething pain hits, and am generally on constant alert for all of the dangers that my curious baby insists on exploring. It is a lot of work—and important work—yet parts of myself are in sleep mode and it is invigorating to wake them up. I don’t know of a better book for taking a woman out of an auto pilot life than A Woman’s Place by Katelyn Beaty. In a clear, steady voice Beaty engages in a complex conversation about women at work and at home, universal womanhood, gender roles, feminism, singleness, and ambition. 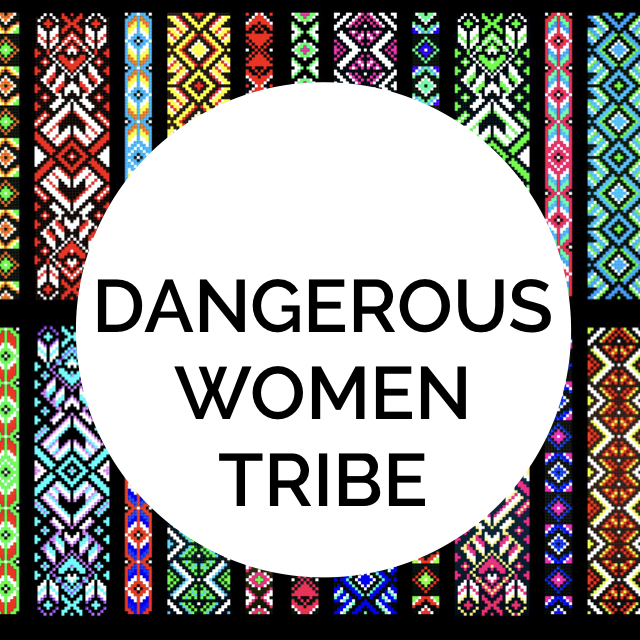 Most importantly, she talks about how we approach all of this as Christian women. When I moved abroad several years ago, I spent over a year unemployed and in that void I realized the gift of work. Employment yes, but also tasks that give us a sense of accomplishment and satisfaction. Writing turned up and buoyed me along. Use of creative energy is a beautiful thing God has given to us as humankind. Why we work felt like the heart of Beaty’s message, which she kept returning to. The reason we engage in employment (paid and unpaid) is to usher Shalom—wholeness and peace—into the world. Work is meant to be a blessing both for us and for others. 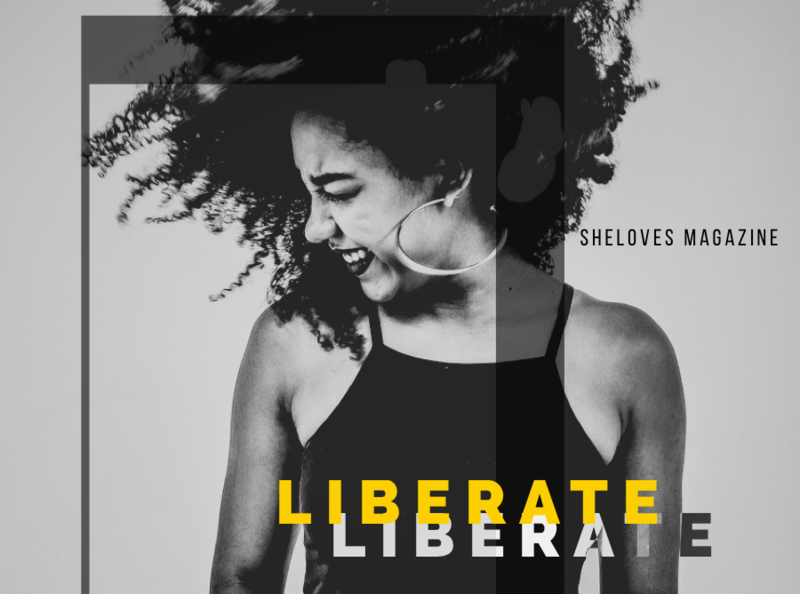 More than a feminist liberation movement or Leaning In, the purpose of women at work (wherever that may be) is to further God’s Kingdom on earth. This is a high calling, motivating heart and soul. The chapter on motherhood surprised me, mostly because I wasn’t acquainted with the history around it. In my lifetime, American Christian and cultural ideals have painted the picture of a stay-at-home mom as the ultimate maternal achievement. But a brief survey of our history shows that women have always worked for the “sustenance and benefit” of their families. In addition, parenting was previously a joint venture between spouses. A Woman’s Place has given me a wide-angle view of my life as a woman. I’m approaching the gift of mothering at home as the luxury it is. I’m aware that I have many years of life ahead of me to contribute to shalom in other ways. I’m challenged to be more mindful of who I was created to be and the work I am capable of doing. I’m on a mission to seek my work, my way, my calling and vocation—to the honor and glory of God. What work are you doing at this stage of your life? What parts of the book surprised you? How were you challenged or inspired? 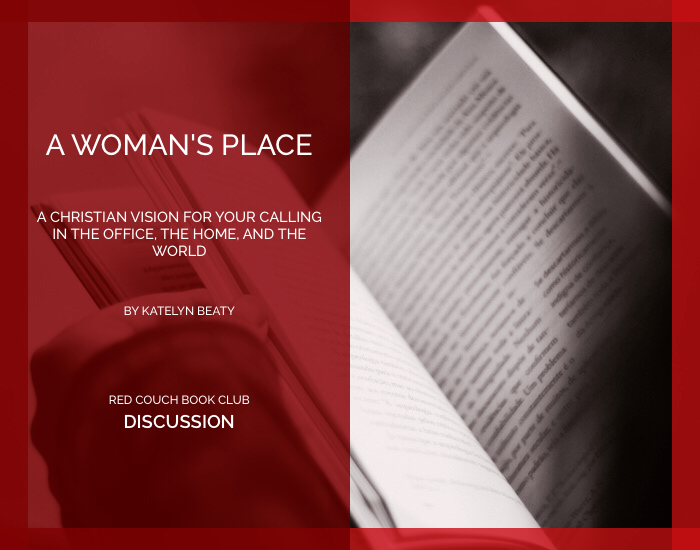 How do you think the church can become more relevant to working women, single women, and women in leadership?